Meeting Incentive Experts, a Destination Management Company (DMC) will show you the best of Chicago – a city of life, beauty and spirit! Chicago exemplifies work and play together. The city continues to evolve in order to maintain its standing as the leader in the convention and tourism industries. Chicago is one of the largest cities in North America with a population of nearly 3 million people. 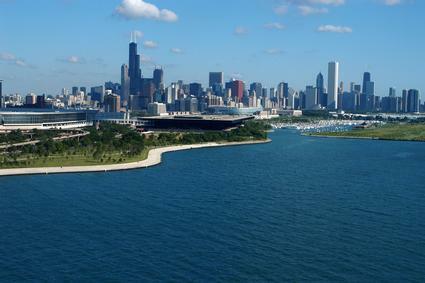 Chicago was named the fourth most important business center in the World. The city is the third United States largest convention destination . 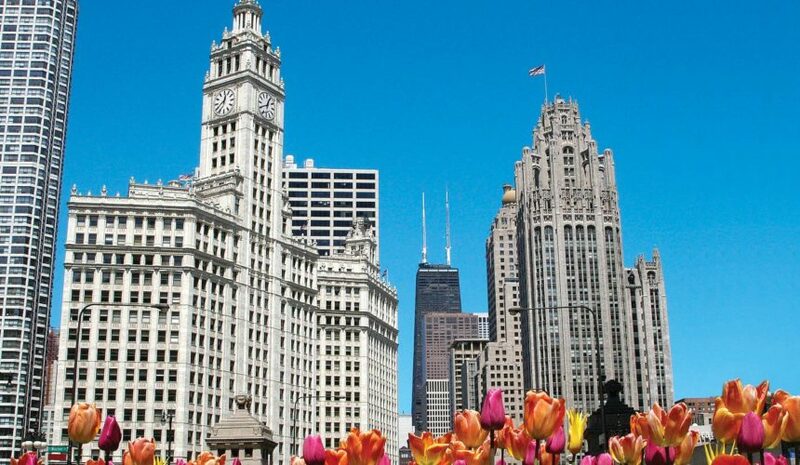 Chicago’s architecture, parks, cuisine, central location, convenient transportation, premier hotels and unmatched venues among many other advantages will make the perfect city for your program. Explore Chicago! Our friendly city is full of top choices for meeting-incentives year round. The city bustles year-round with events and happenings – add a day for meeting or a make the time to see what’s going on! 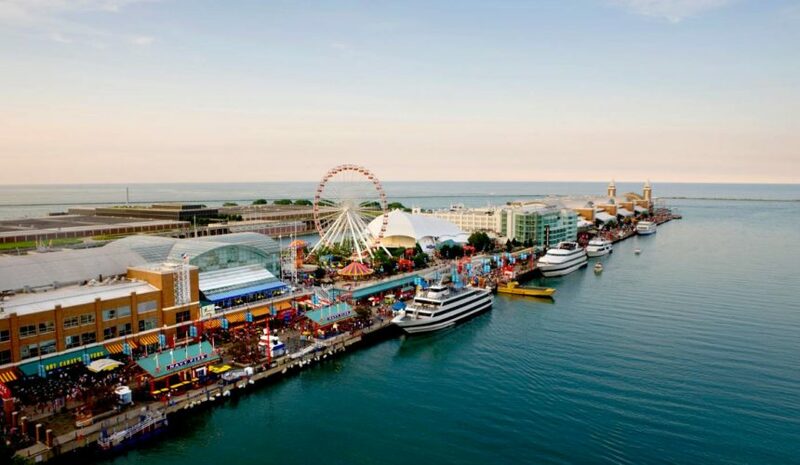 Chicago is one of the shopping Meccas of the world, so spend time exploring Chicago’s many shopping venues-from downtown to quaint boutiques. 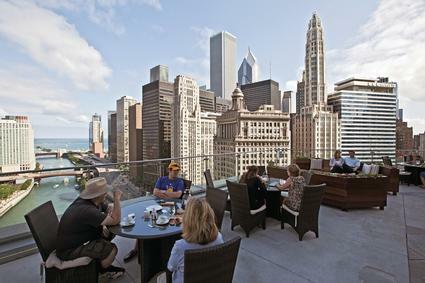 Chicago offers a broad range of 1st class accommodations to suit any group’s needs, from world-class luxury hotels and boutique hotels near your favorite attractions to shopping and fine dining. And if you like fine dining, Chicago is your kind of town! Area chefs will whisk your taste buds away on a culinary adventure. Then work off your calories by visiting one of the city’s hot nightlife spots or local neighborhood tavern! With world-renowned dining, museums, architecture, theater, music and much more, Chicago is your kind of town for team-building and meetings which will be remembered. With Meeting Incentive Experts’ hometown expertise, we promise a successful meeting-incentive program. Contact Our Chicago DMC Today!